Spelling. 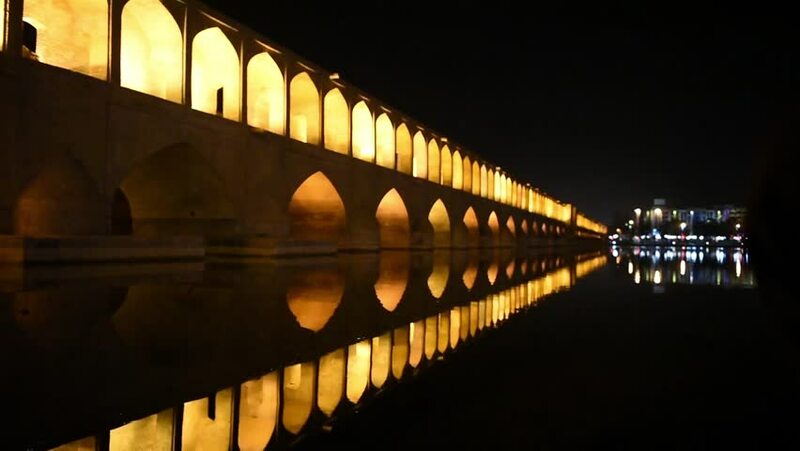 Are you looking for Esfahan? 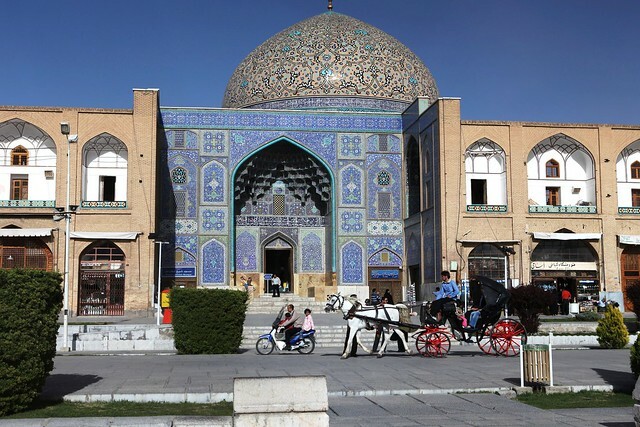 Isfahan, historically also rendered in English as Ispahan, Sepahan, Esfahan or Hispahan, is the capital of Isfahan Province in Iran, located about 340 kilometres south of Tehran. 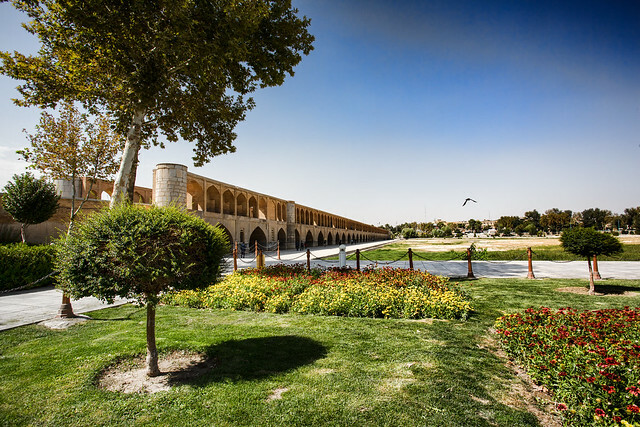 It has a population of 1,908,609 and is Iran&apos;s third largest city after Tehran and Mashhad. 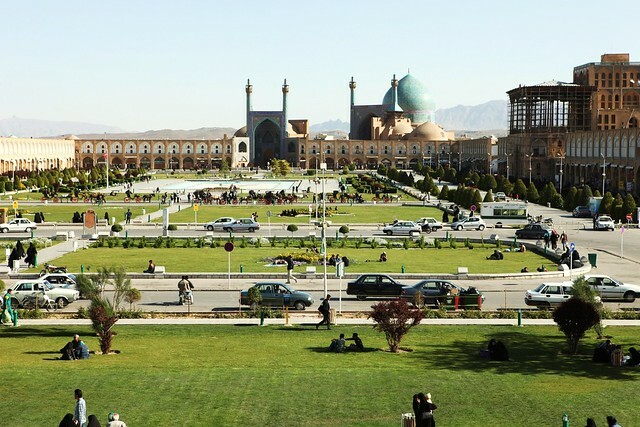 The Greater Isfahan Region had a population of 3,793,101 in the 2011 Census, the third most populous metropolitan area in Iran after Tehran and Mashhad. ISFAHAN IRAN ISFAHAN /— Isfahan is an unforgettable place. Imagine. Falafel Cairo Egypt 162. See also the blanagrams of Isfahan! 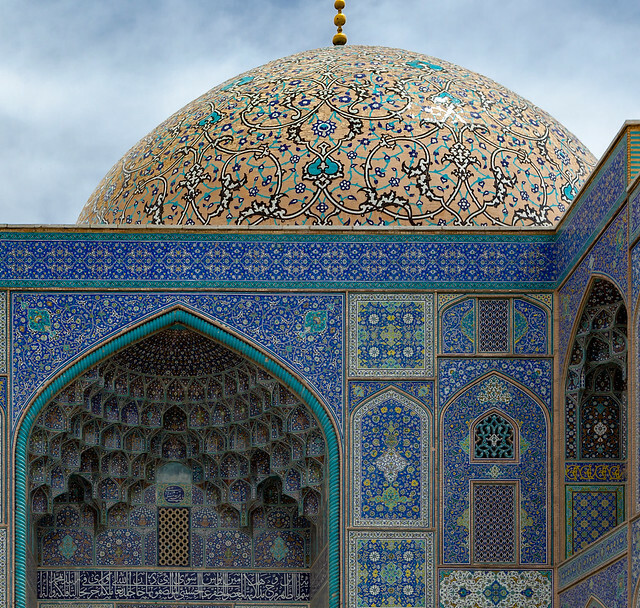 Go to the usage examples of Isfahan to see it in context!